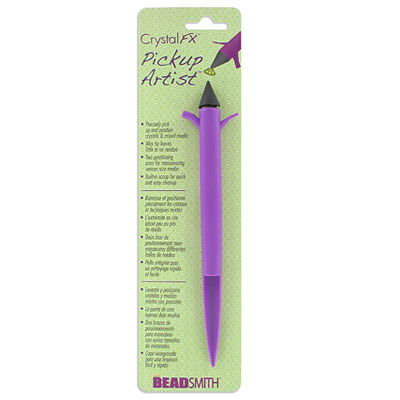 Beadsmith crystal FX pickup artist tool. 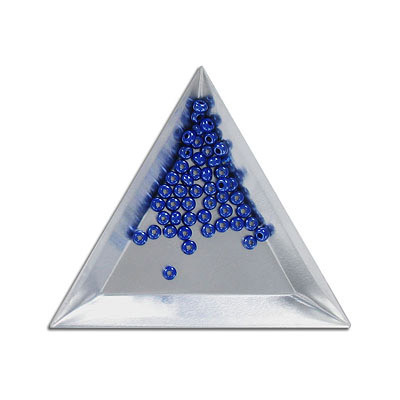 (SKU# JTCRYFX). Sold individually. 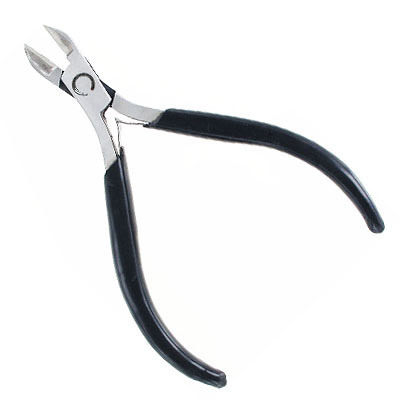 Beadsmith smart setter parallel pliers for prong settings and cupchain, 5 sizes. (SKU# JTPLCUP). Sold individually. 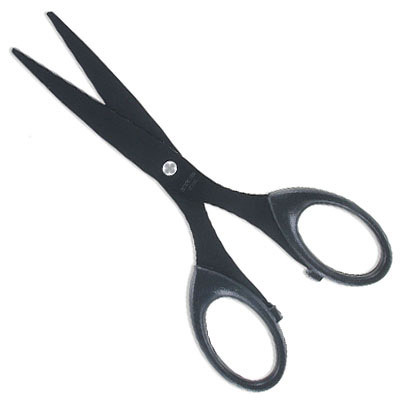 Scissors for leather, 6.5 inches, stainless steel. 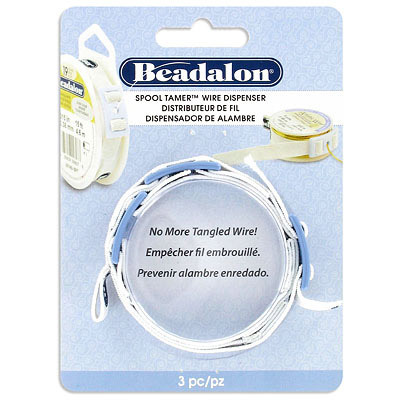 (SKU# JTLSNIP). Sold individually. 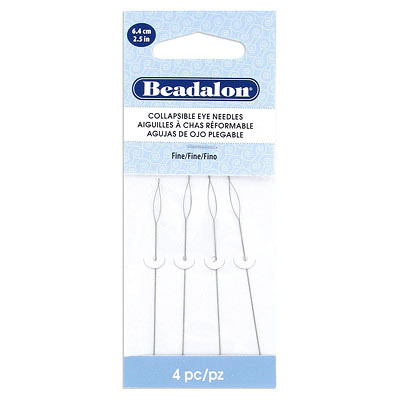 Hard beading needles, size 13, for cord up to 0.11" (0.28mm), 10 pieces per pack, with case. (SKU# JTBNWF13). Sold individually. 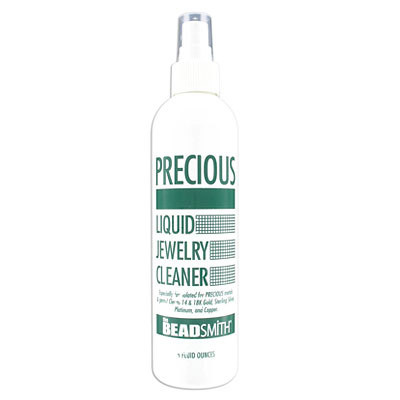 Precious metals liquid jewelry cleaner, 8oz. (SKU# JTC8). Sold individually. 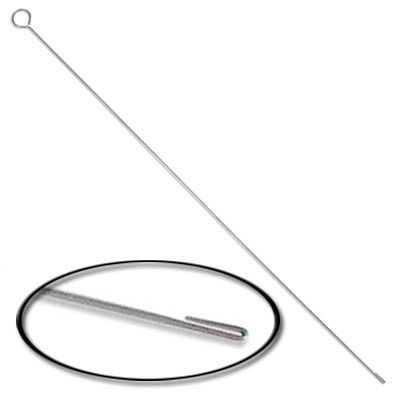 Elastic Bead Needle tool, 8inch, 1.35mm thick, stainless steel. 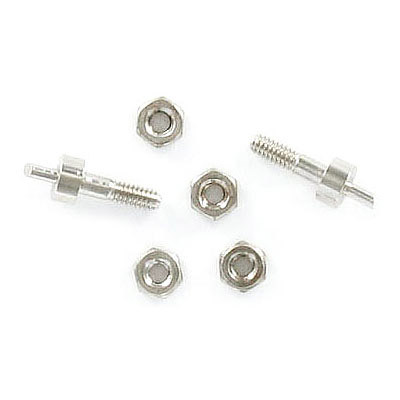 To be used with TTEL. 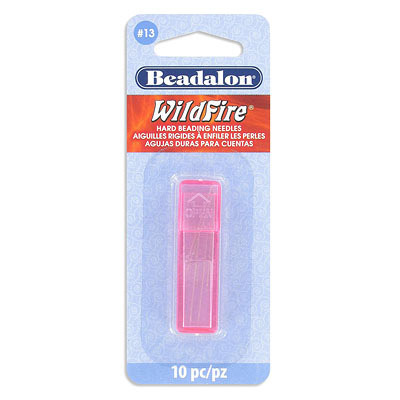 Can be used with beads that have a hole larger than 1.35mm. (SKU# JTELBDND). Sold individually. Spin-N-Bead Junior bead loader, 1 curved big eye needle included. 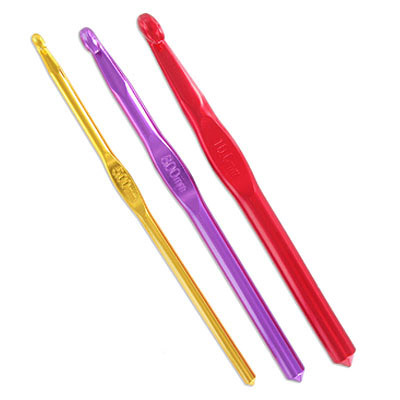 (SKU# JT206J). Sold individually. 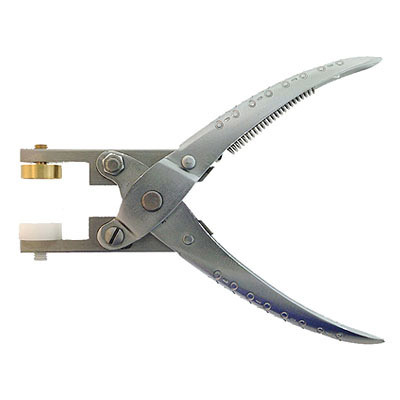 Side cutter 4.5 inch, stainless steel. 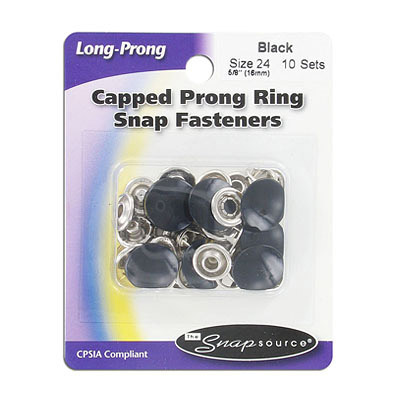 (SKU# JTK1199C/SS). Sold individually. 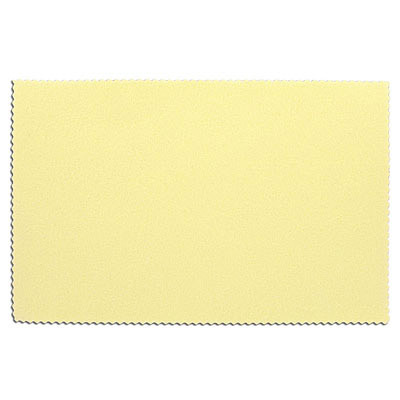 Sunshine cleaning and polishing cloth, 7.5x5 inch, to use with silver, brass, copper and glass. 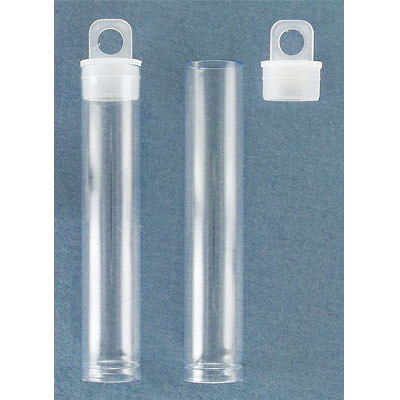 (SKU# JTPC1). Sold individually. 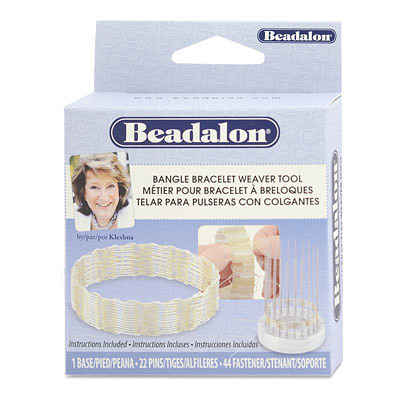 Bracelet knotter tool. (SKU# JTBRACKNOTTER). Sold individually. 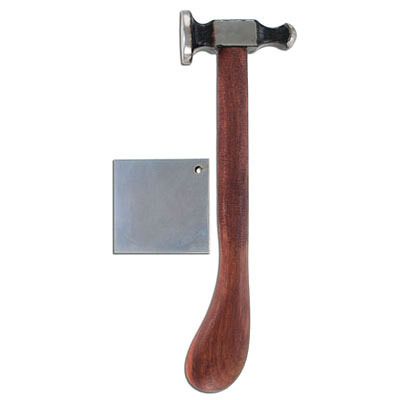 Square steel block, 47.6x47.6mm, chrome plate, with hammer. 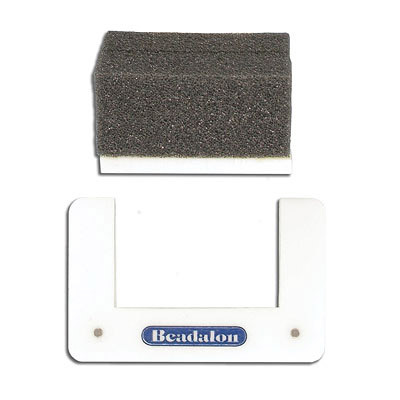 (SKU# JTBLOCKHAMMER). Sold individually. 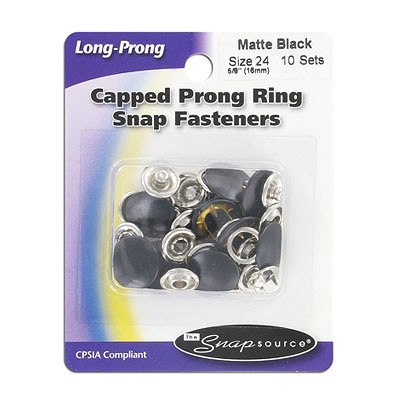 Pack of two 3D bracelet jig sizing drums, 41.3mm and 50.8mm. 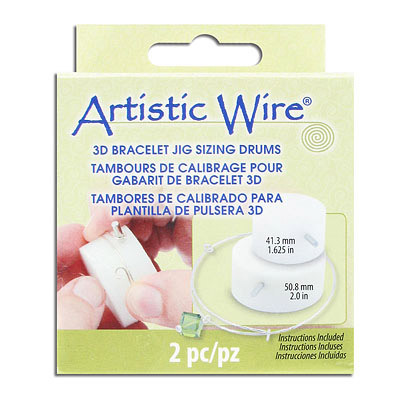 (SKU# JTBRACJIG/DRUM). Sold individually. 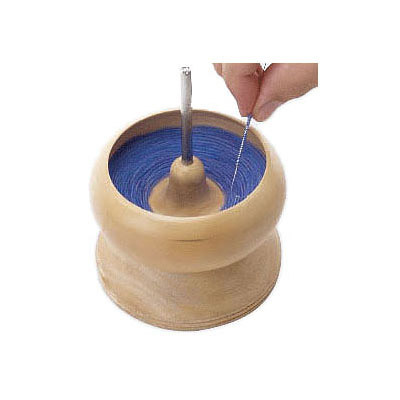 Bangle bracelet weaver tool. 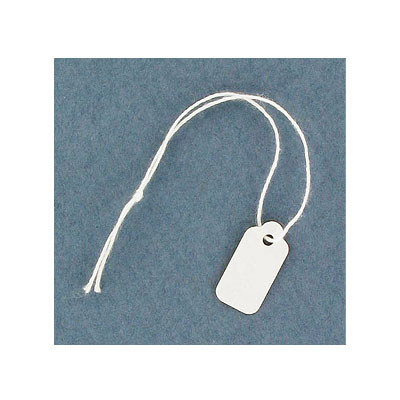 (SKU# JTBRACWEAVER). Sold individually. 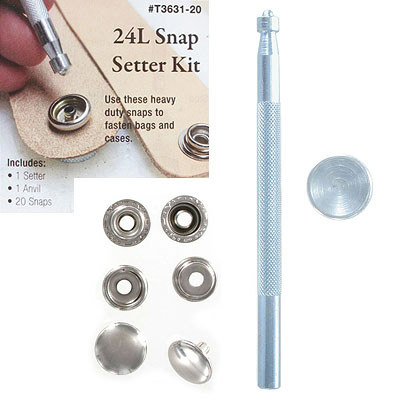 Snap setter kit, includes 1 setter, 1anvil, 20 snaps. 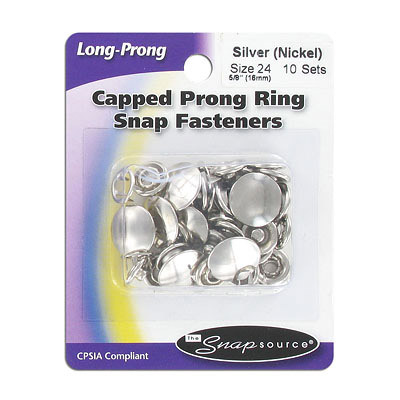 (SKU# JTSNAPKIT24). Sold individually.